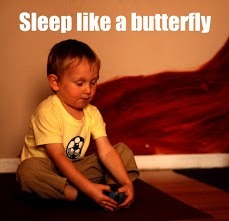 Sleep like a butterfly in the sky. To learn the movements and tune of the song watch the video below. 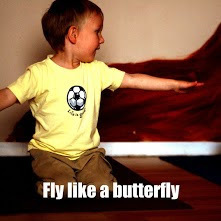 Enjoy and have fun using yoga with your kids.